Danny Ocean, real name Daniel Morales, is a Venezuelan singer/producer now living in Miami, Florida. With over 575 million (!) views on YouTube alone his song “Me Rehúso’ is a major hit in Latin America, Europe and the United States. To celebrate and expand on this succes Warner Music was looking for some special social media content. And if any anything, banana art is pretty special! So they asked me to produce an exclusive Danny Ocean fruitdoodle. I started with sketching out three different approaches. After mailing back and forth we quite soon decided on the idea. 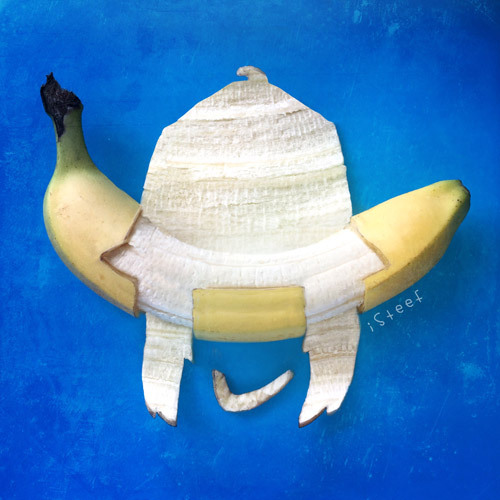 I bought some fresh bananas and got started on the actual banana art piece. I showed the result and after the getting the green light it got posted on Instagram, Twitter and Facebook. 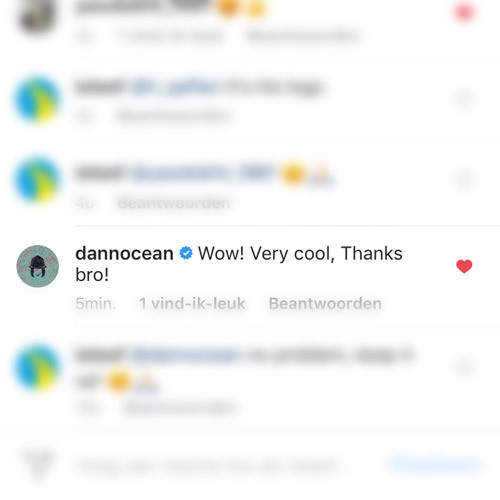 Soon after posting I was happy to see I got the personal approval of Mr. Danny Ocean himself! 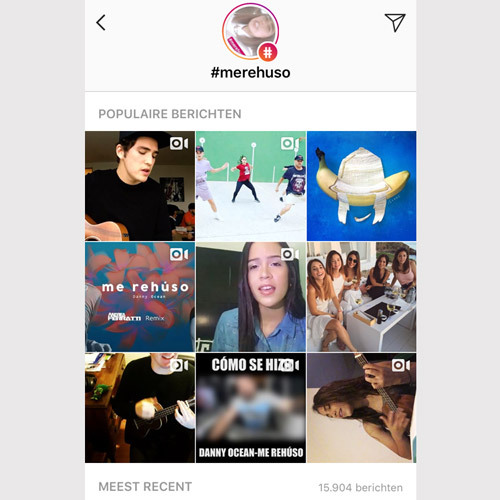 It also reached the top 9 popular post’s section in Instagram for the hashtag #merehuso. 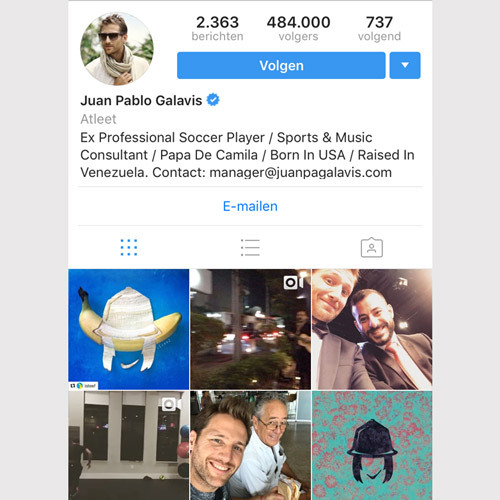 And it even got a repost from the famous ex professional soccer player Juan Pablo Galavis. Oh he’s a beauty! So perfect! Great job with this.